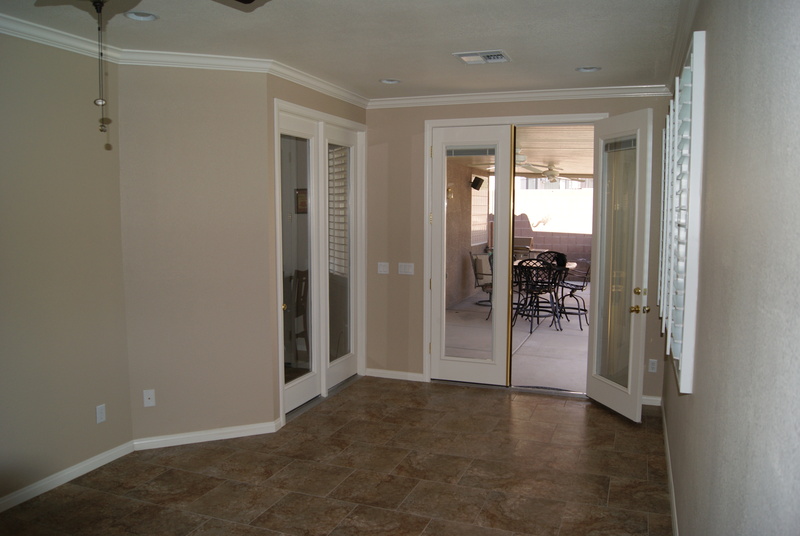 Count on Dream Construction for quality flooring installation in Las Vegas. We take great pride in laying down a new hardwood floor, adding the warmth of carpet or installing easy to clean tile of any almost any type. If you’re not sure of what flooring you should be installing, give us a call, and we’ll come out to meet with you and help you choose the flooring that best suits the purpose of your room and lifestyle. Deciding on the installation of hardwood flooring for your home shows that you value quality and longevity. Once you’ve made the decision to invest in hardwood flooring, you don’t want to leave the installation to just anyone. Dream Construction not only has the experience needed to do a quality job, we have a staff who takes pride in their work. Installing hardwood flooring goes beyond installation with a nail gun, it involved ensuring your floor has a perfectly varied installation of board lengths and color. When we finish installing your hardwood flooring, we want a picture perfect job we can show future customers. Dream Construction has all the proper tools and know-how to properly install carpet, rolled vinyl or rolled linoleum in your home. We will take the time to understand your traffic patterns and will align the carpet properly to avoid seams in high traffic areas to reduce wear. We also ensure seams are invisible no matter what product we are installing. We install rolled flooring materials, so they not only look good the day we installed them, but months later even after seasonal changes. Tile is a great addition to your home – it’s long-lasting, high durability, easy to clean and has a timeless look. These are the reasons tile is one of the most commonly chosen flooring material in the Las Vegas area. Whether you’re looking to go for a traditional look with small tile, old world clay tile or modern large tile, we are the go to contractor for your tile installation needs. We can install a basic one color and size tile throughout, or we can install patterns in colors of varying sizes of tiles. You can rest assured, seams will be straight, grout will be strong, and tiles won’t pop when we’re gone. 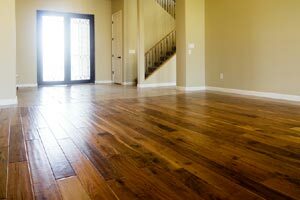 Living in Las Vegas, you might be ahead of the times and looking to install a bamboo or cork floor, a true recycled linoleum, a laminate or reclaimed hardwood. We have extensive experience with flooring installations and have worked with many of the new flooring types. We are confident no matter what your choice, whether a new advanced material, an earth friendly recycled product or a reclaimed material, we have the expertise needed to install your floor beautifully.